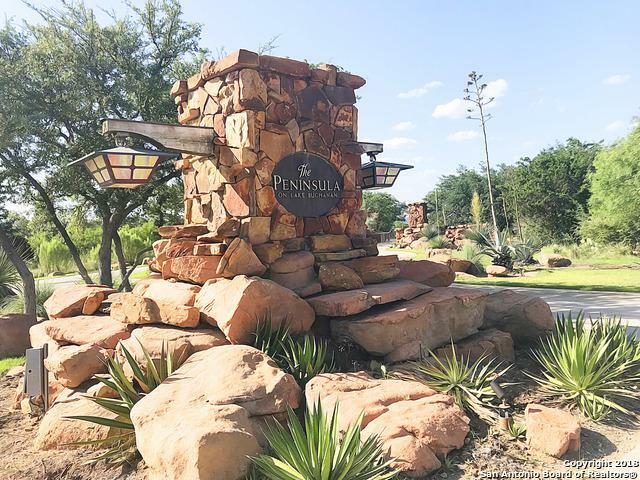 The Peninsula on Lake Buchanan is a master planned waterfront community that offers the only private marina on the lake w/a dedicated boat slip for each lot. 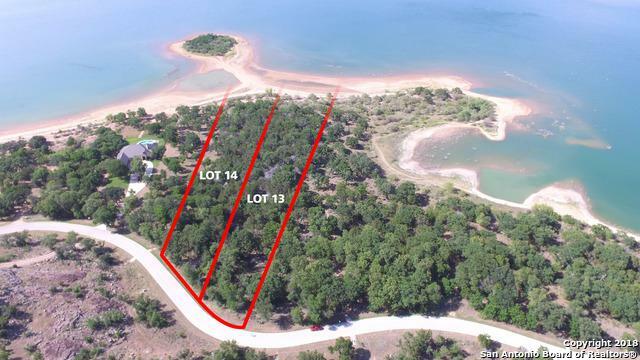 This 2.12 acre lot is one of the most desirable in the neighborhood. 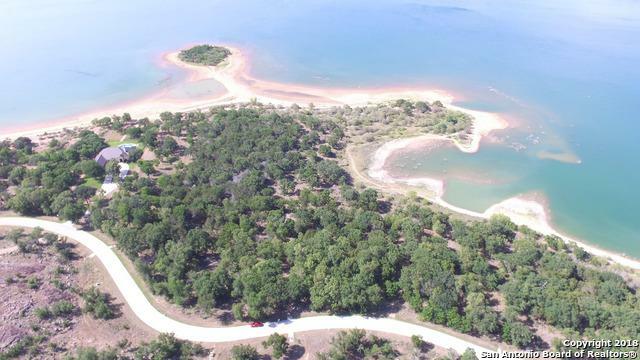 Level acreage, mature trees, and incredible lake frontage with a shoreline beach and gorgeous views of the lake. Gated community w/state of the art water treatment facility already run underground to each lot. Underground utilities in place. This is true Luxury on the lake!